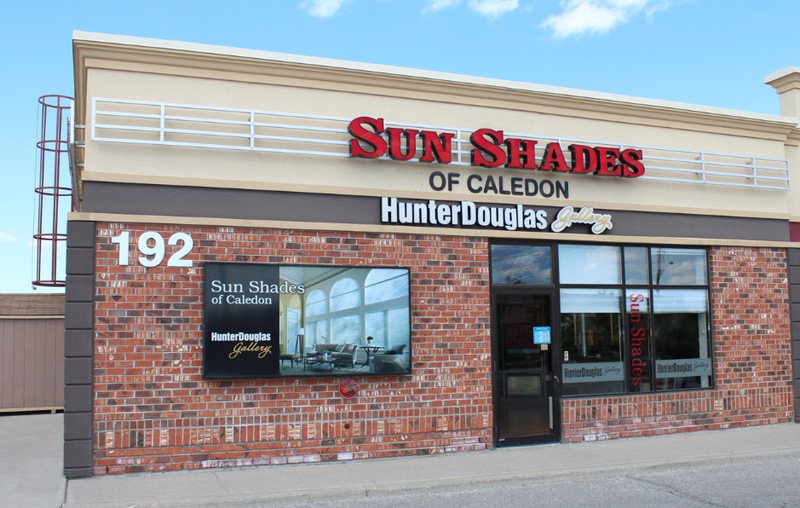 Discover our wide-array of window coverings and treatments: blinds, shades, shadings, shutters, and custom drapery. Well-designed products, comprehensive warranties, and better service. Take the guess-work out of shopping for your window covering needs – let us come to you for a free in-home design consultation. Try Our Free In Home Consultation Now! We will professionally check, measure, and install all your window coverings and treatments to ensure 100% satisfaction. Presenting a comfortable way of living. Create a beautiful home with soft finishes. Discover the Hunter Douglas collection of window coverings. We offer you their finest fabrics, richest styles, and most fashionable colours. At last, our drapery and re-upholstery can complete your room's look with your selection from our great line of luxurious weaves and lush textures. We specialize in offering you enhanced livability, because great design is beautiful to live with. Come along and join us at our showroom in Bolton to see our wide array of window coverings for your home. We have a remarkable collection of blinds, shutters, and shades for you to consider for your home. We also specialize in offering you elegant custom drapery, and fine-tailored re-upholstery services because your home should inspire you, your family, and your friends. We design window coverings that suit you in your lifestyle, because your home should be meeting your needs and expressing your good taste.